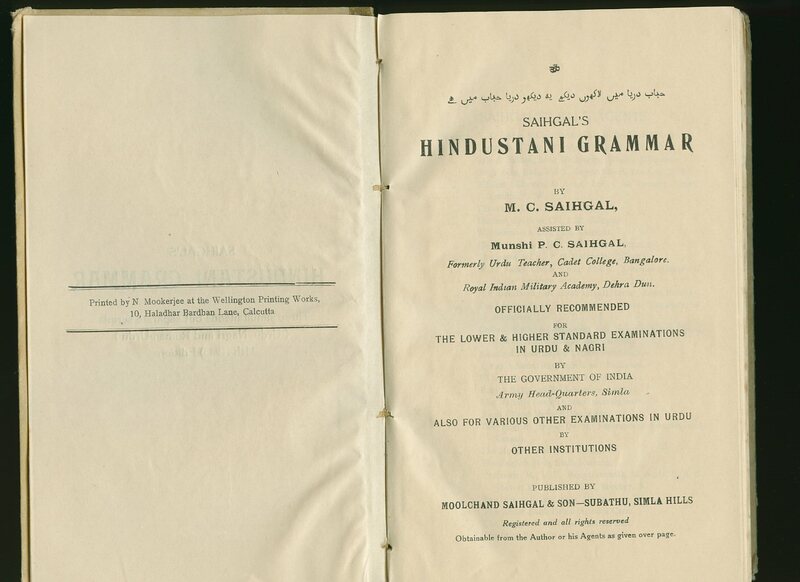 Published by Moolchand Saihgal & Son, Subathu, Simla Hills 11th Edition 1943. 1943. Hard back binding in publisher's original ivory paper covered boards, black title and author lettering to olive brown cloth spine, black lettering to the front cover. 8vo. 8½'' x 5½''. Contains [xxvi] 218 printed pages of text. Some pencil ticks to a couple of early pages, a little fraying of the cloth to the lower spine edge, corners bumped. Member of the P.B.F.A. 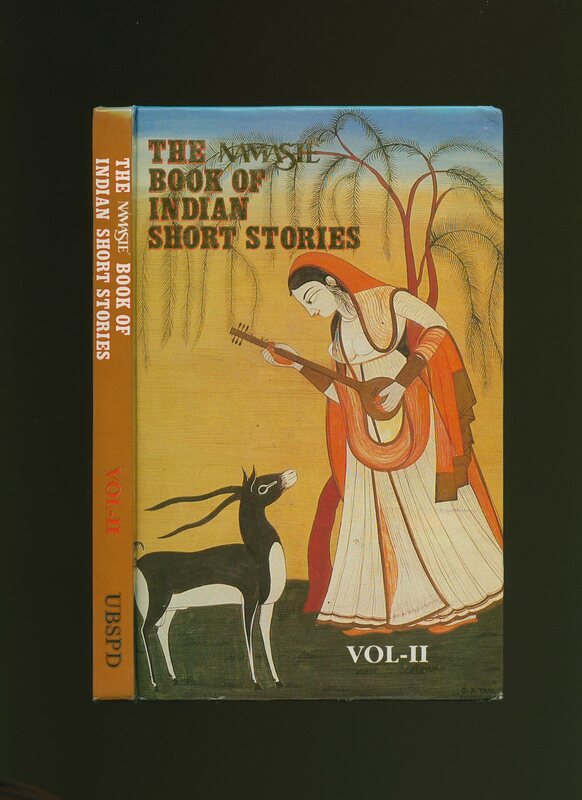 Published by UBS Publishers' Distributors Ltd., 5 Ansari Road, New Delhi, India First Edition 1994. India 1994. 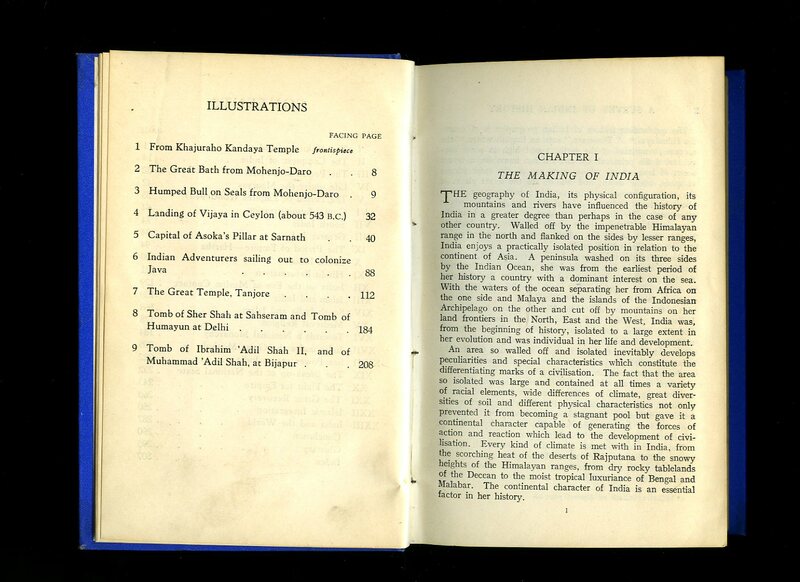 Published by The National Information & Publications Ltd., Bombay 4th edition 1947. 1947. Hard back blue cloth covers with blind titles. 338 pp. Maps to end papers. Illustrated. In Very Good condition, no dust wrapper. Member of the P.B.F.A. Published by Readers Union, London 1966. 1966. Hard back. 254 pp. Map of Fort William to end papers, illustrated. In Very Good condition. Member of the P.B.F.A. 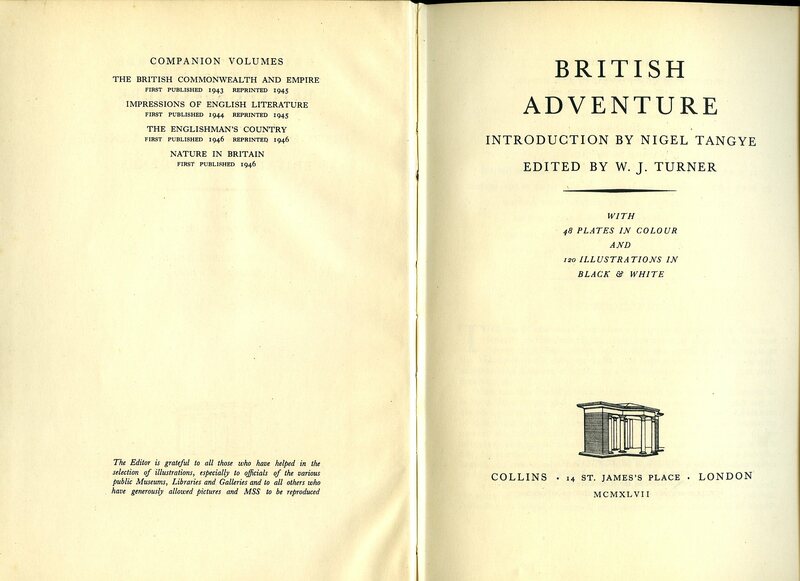 Published by Morgan and Scott, London 1907. 1907. Hard back blue cloth covers, black titles stamping designs to upper panel. 107 pp. Illustrated. Former name to top free front end paper. In Very Good condition. Member of the P.B.F.A. Published by Oak Tree Press Co., Ltd, London 1971 reprinted edition. 1971. Hard back. Ex-library with all the usual markings. 64 pp. Member of the P.B.F.A. 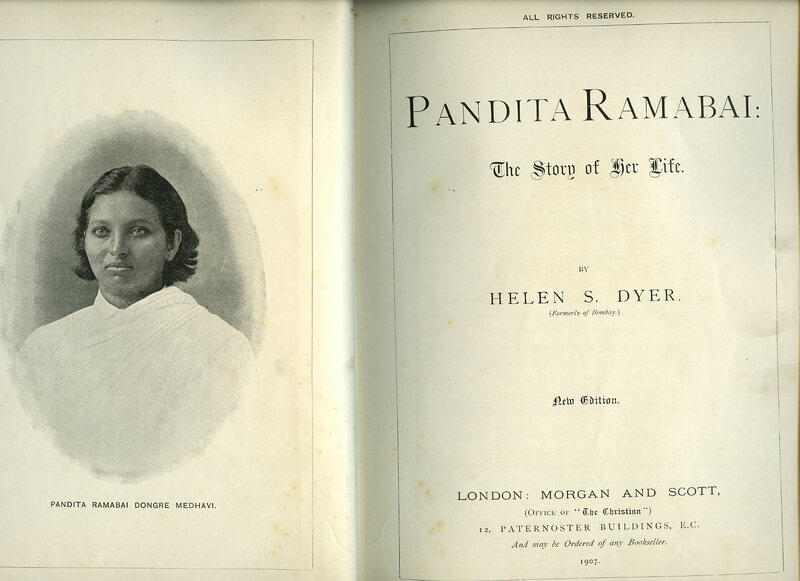 Published by R. Cambray & Co., Calcutta First edition 1918 Vol. III. 1918. First edition hard back burgundy cloth covers with gilt titles to spine. 595 pp + ii pp + 58 pp glossary + xxxiv index. 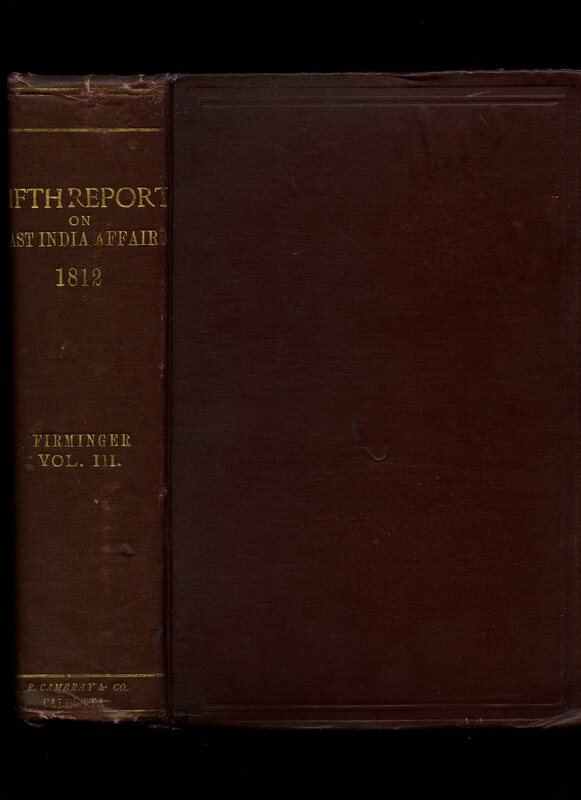 British acquisitions in the presidency of Fort St. George, Madras. Fold out sheets. Extract : An Abstract Statement of the Poligars in the Ceded Districts; showing, The number of villages composing their respective Pollams, with their full valuation or rent, according to the Kamel Survey, and of Tippoo Sultan. Hinges starting, light foxing to edges, overall in Very Good condition. Member of the P.B.F.A. Published by Victor Gollancz Ltd, London 1942. 1942. Paper covers. 200 pp. Some underling, tape shadow to edges of front and rear panels, page edges age darkened. Member of the P.B.F.A. Published by Oxford University Press, London First edition 1942. 1942. First edition hard back turquoise cloth covers. 122 pp. 8 illustrations and double page map. Book in Very Good condition. Dust wrapper with 50 mm loss to foot of spine, other small chips to extremities, not price clipped. Member of the P.B.F.A. 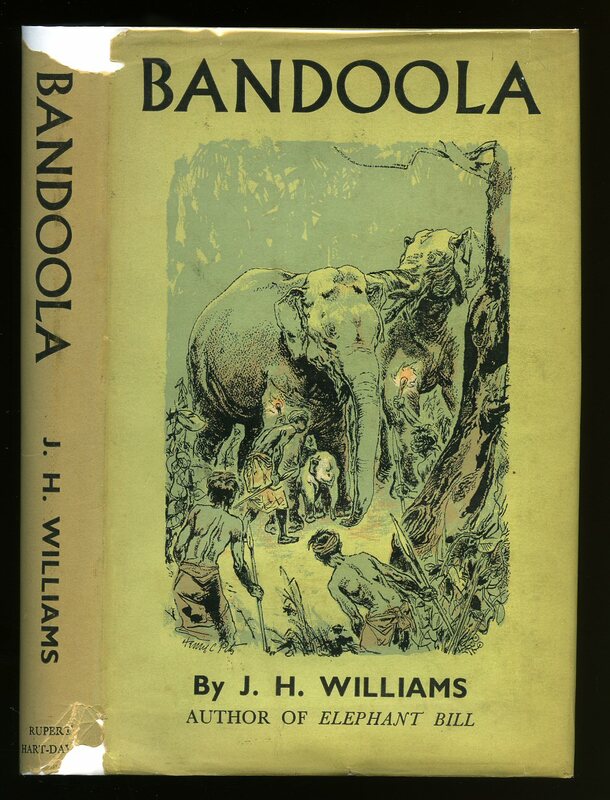 Published by Henry Frowde, London First Edition 1897. 1897. First edition hard back turquoise covers, gilt stamping and coat of arms to upper panel, gilt top edge, fore and lower edges untrimmed. 191, 4 [pp]. Limited edition 1 / 5000 copies. 'Arthur Probsthain' bookseller paper label, and former bookplate to front paste down, light foxing to end papers, spine ends slightly turned in. In Very Good clean, square and tidy condition. Member of the P.B.F.A. 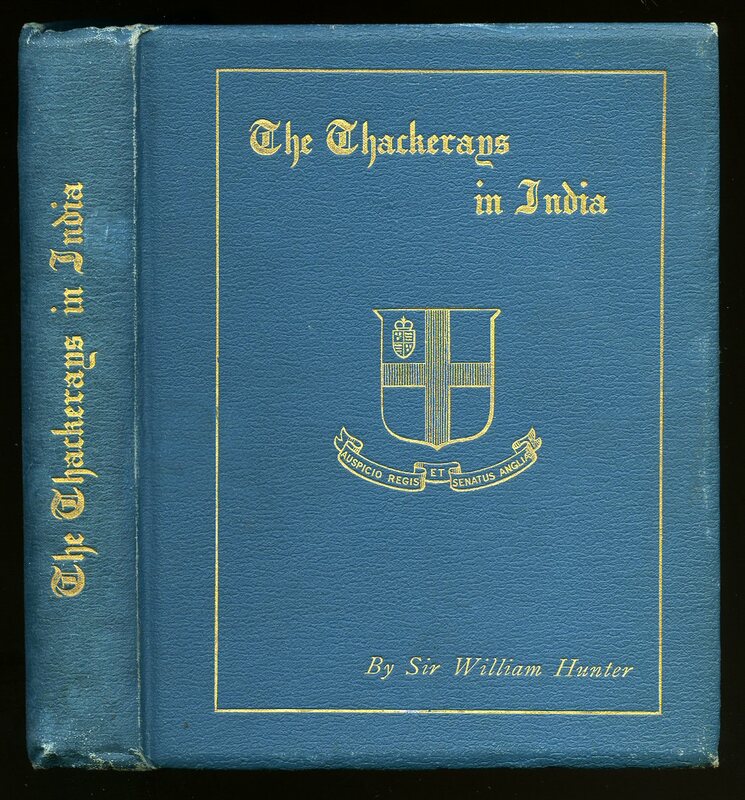 Published by Government of India Central Publication, Calcutta 1924 2nd revised edition. 1924. Red paper covered hard back with cloth spine. 393 pp. Fold out map to rear. 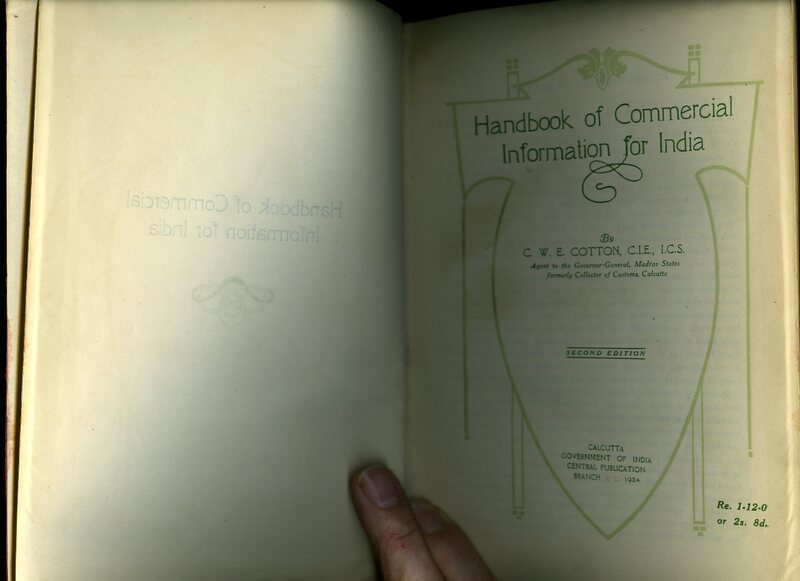 A. H. Wheeler indigo stamp and name to front end paper, a little offsetting to preface, corners worn through, general grubbiness to exterior paper covers, interior sound and tight. Member of the P.B.F.A. 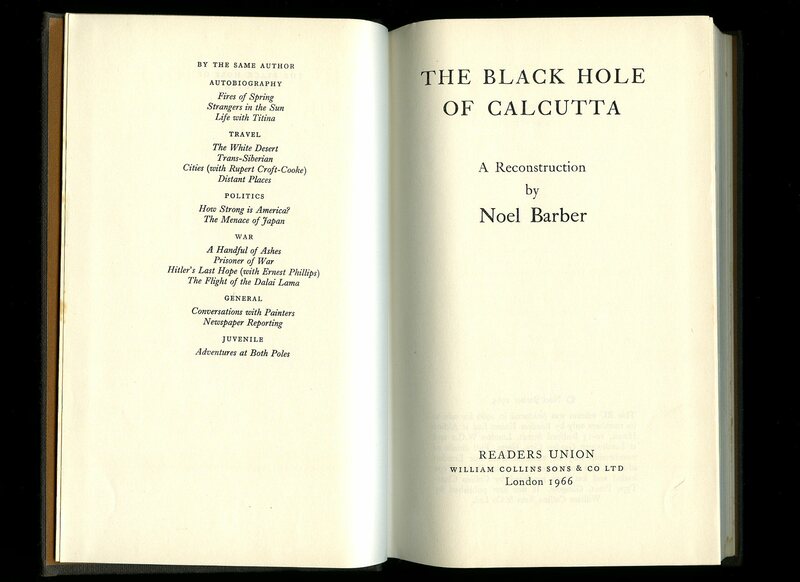 Published by Eyre and Spottiswoode 15 Bedford Street, London First Edition 1945. 1945. First edition hard back red cloth covers with oxidised gilt titles to spine. 200 pp. Well illustrated, 10 maps with hand written page number. Small tear to page 185. Name plate to front end paper and name dated to front paste down, some underlining to page 99, no dust wrapper. Member of the P.B.F.A. 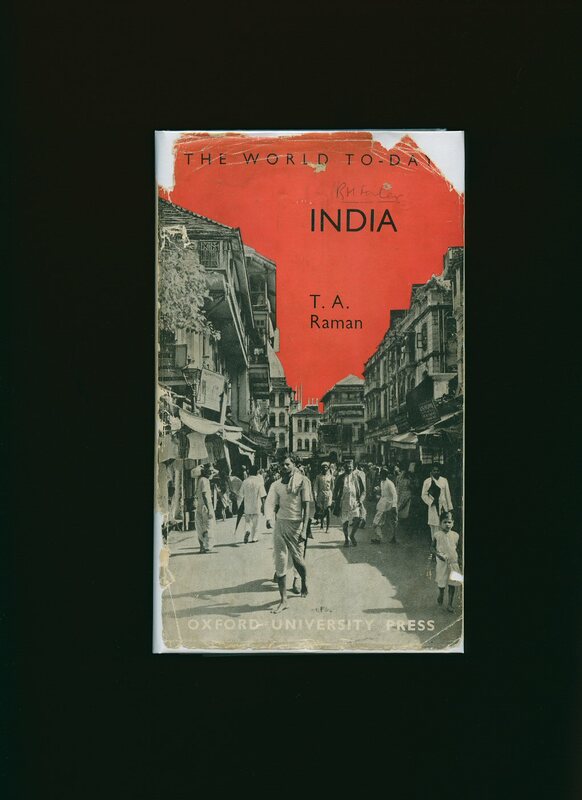 Published by Rupert Hart-Davis, Soho Square, London First Edition 1953. London 1953. First edition hard back green cloth covers. 251 pp. 8 full page colour illustrations by Henry C. Pitz. Tiny name to top of front end paper, light offsetting and foxing to end papers. Dust wrapper with 7 mm chips to spine tips, light shelf wear to rear panel, price clipped. Member of the P.B.F.A. Published by Osprey Publishing Limited, London First edition 1975. 1975. First edition hard back cream cloth covers with gilt titles. 200 pp. Frontispiece and map. 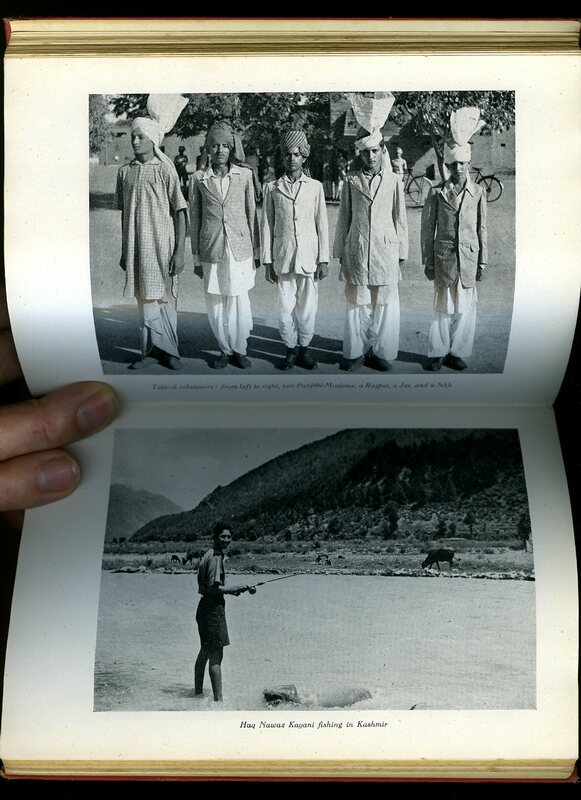 In January 1944 an army of 40,000 Indian deserters were gathered in Burma for an invasion of their homeland. 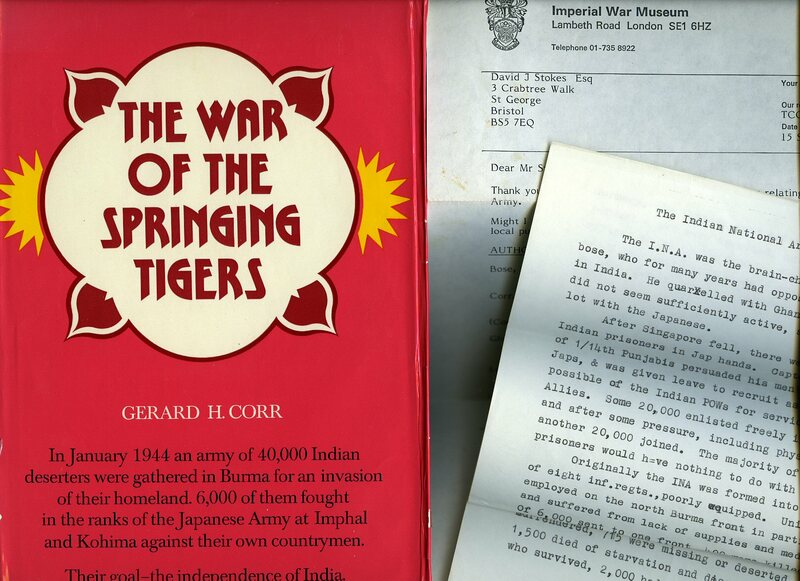 6,000 of them fought in the ranks of the Japanese Army at Imphal and Kohima against their own countrymen. Their goal-the independence of India. Ex-lib with only one stamp to contents page, no other library distinguishing marks. Book in Nr. Fine condition. Dust wrapper with rubs to spine tips and front corners, not price clipped. Member of the P.B.F.A. 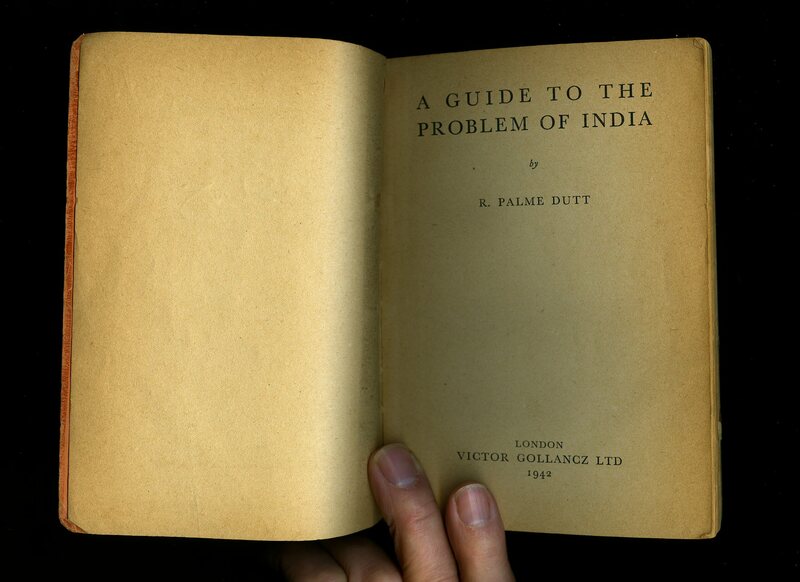 First edition hard back light green/grey cloth covers with gilt titles. 323 pp. 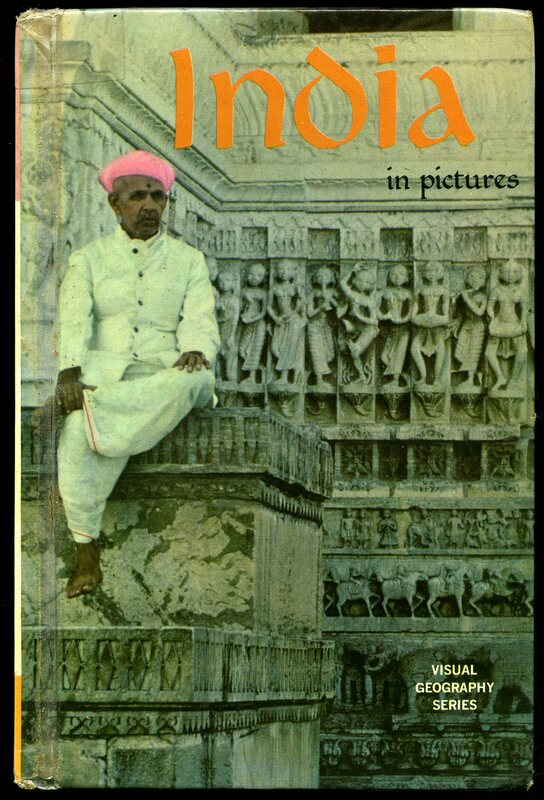 48 colour plates and 120 illustrations in black and white. Spine very slightly faded. In Very Good+ condition, no dust wrapper. Member of the P.B.F.A.